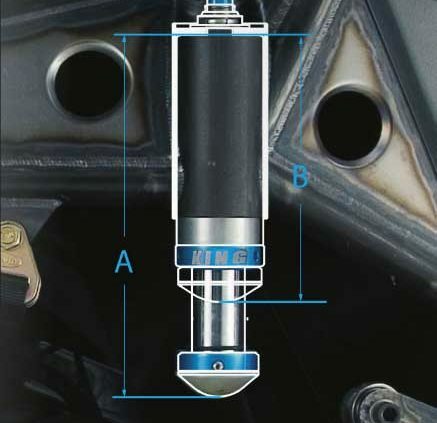 Air Bump – A shock designed specifically for preventing bottoming out. 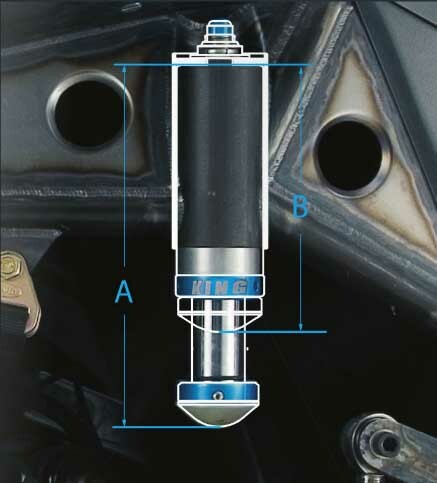 Air Shock – A shock which uses a large diameter shaft to act as a spring and damper. 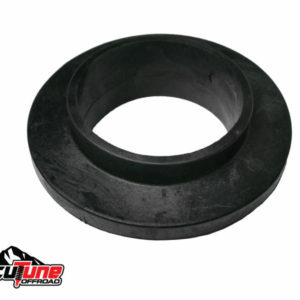 Bleed – A hole through the piston through which oil can pass unrestricted. Bypass – A shock which has external damping adjustment for predefined regions. 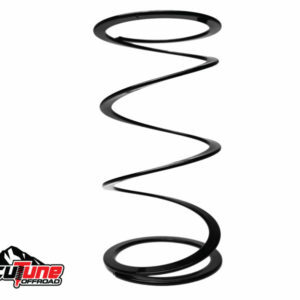 Coilover – A threaded body shock which has coilover springs installed on it. 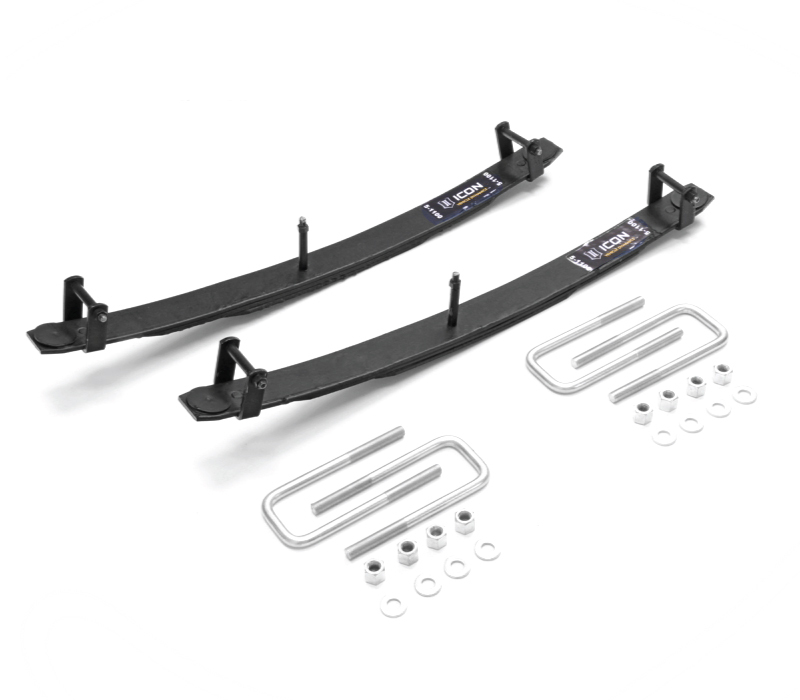 Connecting members – things connecting sprung and unsprung weight such as A-Arms, suspension links and leaf springs. Corner weight – the weight of one corner of the vehicle. Left and right sides may be slightly different. For our calculators it is recommended to provide averages of left and right corner weights. 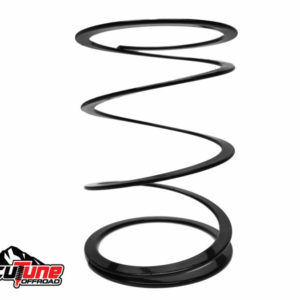 Dual Rate – A spring setup using two stacked springs, commonly with a cross over point when the upper spring stops collapsing and transitions fully to the lower spring rate. Flutter stack – A type of shock valving where smaller diameter disks are inserted between larger diameter disks. Motion Ratio – How much the shock moves in relation to how much the wheel moves. A motion ratio of 0.5 would mean the shock moves one inch for every two inches the wheel moves. 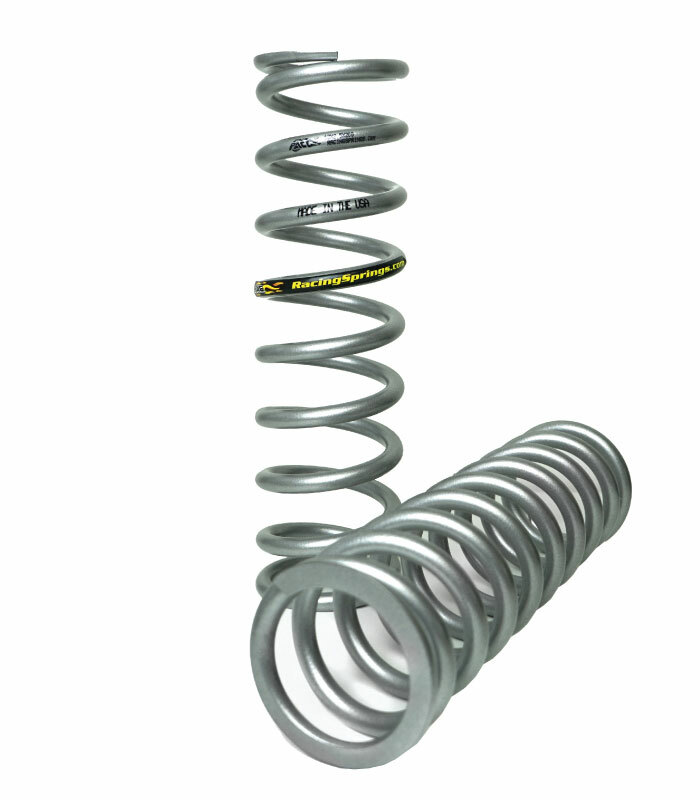 Preload – The amount of spring tension applied when the suspension is at full droop (limit straps installed). This is often measured in inches. Preload is most commonly measured at the shock, but can also be measured at the wheel for comparisons between vehicles. Pyramid stack – A type of shock valving where many disks are used, and each one gets progressively smaller or larger, and looks like a pyramid. Smoothie – A smooth body shock. 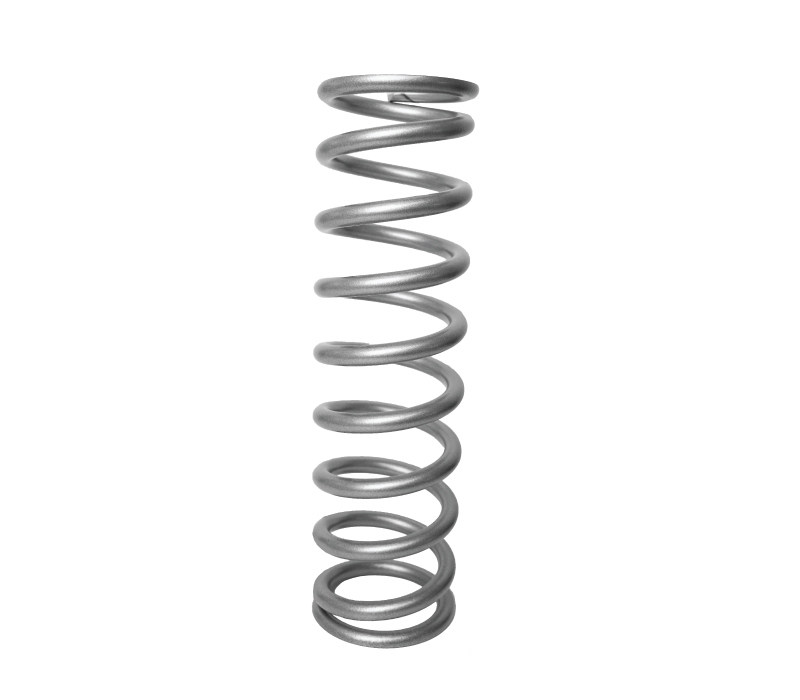 Spring Rate – Upper and lower springs each have their own rate, when combined they form a new, softer rate defined by the following equations. 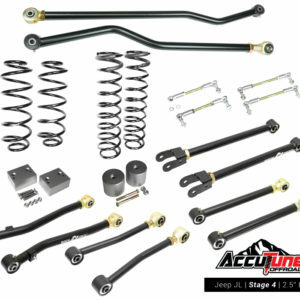 Sprung Weight – everything on top of the springs and shocks, includes roughly 2/3 the weight of connecting members. 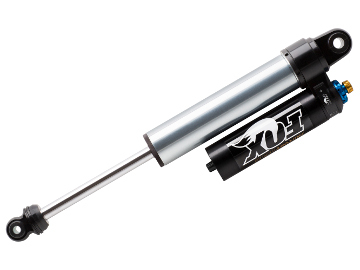 Triple Rate – A dual rate setup with very short third upper spring which quickly goes solid. This setup is reserved for unique setups. 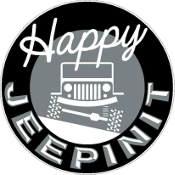 Unsprung Weight – weight of everything below the springs such as tires, wheels, solid axles, and roughly 1/3 the weight of connecting members. 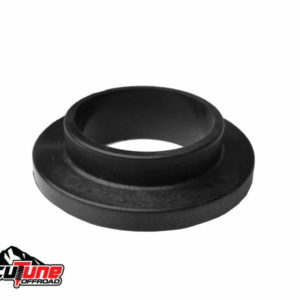 Wheel Rate – This is the spring rate at the wheel, it takes into account the suspension motion ratio and is useful for comparing across vehicles.